Highly practical and versatile, Vertical Drapes (or Vertical Blinds) are perfect for sliding doors and windows – so you can coordinate style throughout your home. If you have a sloping door or a window next to a staircase, our range of Vertical Blinds can be fitted to most shapes. With dozens of shades, lengths, varying widths, patterns and textures available to choose from, Vertical Drapes offer effective light control for every room. Blockout fabrics are ideal for bedrooms and our light-filtering fabrics are more suited to living areas, adding a level of sophistication and class. The drape tracks are colour-coordinated to match your chosen fabric and you can further customise your Vertical Drapes with an insert fabric for the holding strip, or a fashionable pelmet. Vertical Drapes come in three slat widths and a choice of weighting systems dependant on your preferences. Bead chains are a popular option to keep drapes perfectly aligned. With that said, if you have kids or pets running around, pocket weights are ideal – a weight is sewn into each drape, leaving no chains to be tangled. Vertical Drapes are perfect for rental properties and families with pets; single drapes are easily replaced if damage occurs. Low-allergenic and fire-retardant fabrics are used wherever possible. Vertical Drapes are easily operated by cord, chain or wand control, and we install child safety devices on all blinds to keep little children safe. 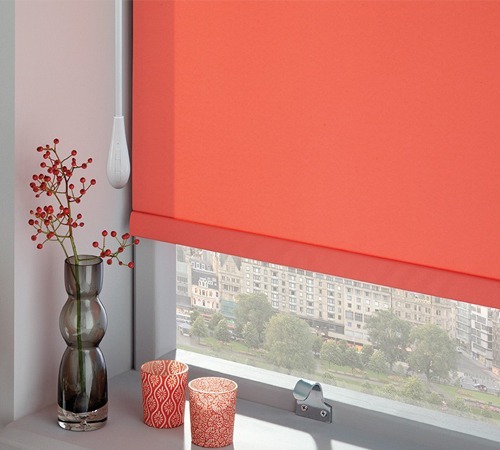 Choosing the perfect look for your home is easy with our expert team of experienced blinds professionals. Book your free in-home consultation today and one of our friendly team members will visit for a free measure and quote. Find out for yourself why Wynstan are considered to be one of the leading providers of high-quality Vertical Blinds in Sydney and Melbourne.